Matthew is the head of our company. 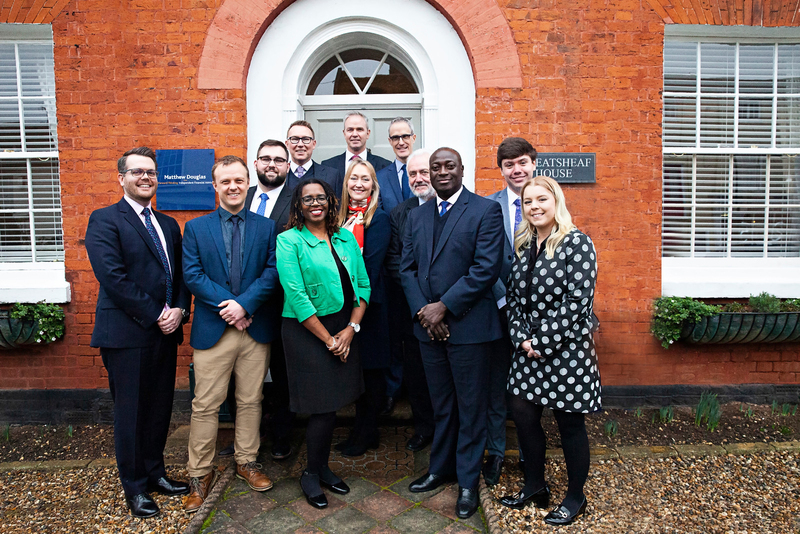 Having established Matthew Douglas in 2003, his main roles are advising clients, managing and raising the profile of the business, setting the strategic goals and ensuring they are met so that we can continue to offer a first class service to our clients long into our future and theirs. Matthew has previously worked in London for Investec Bank and Timothy James & Partners. He graduated from Southampton University with a BA (Hons) in History and Politics in 1991, holds the CII Diploma and, has an advanced pensions qualification. 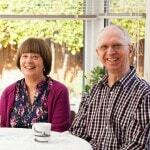 Matthew is married to Rebecca, together they have three adult children all with a keen interest in sport and music. As an adviser, Mark is in regular contact with clients across Essex, Suffolk and Cambridge advising them on various needs and objectives. As a Director, Mark also looks after HR and Training, making sure each member of our team is always thinking ahead with their knowledge to deliver the best advice. Mark has advanced qualifications in Taxation & Trusts, Personal Investment Planning and Pensions Advice. Mark is married with two children. He is a keen footballer spending his spare time playing with friends and coaching his local under 10s side. Russell’s main role is advising our clients in the South East of England. Having opened our second office in Reigate in 2014, Russell is regularly advising clients south of the Thames, is a Director in Matthew Douglas and leads our Marketing department. Russell previously held senior/management board positions in global Consumer Goods companies such as Pernod-Ricard and British American Tobacco. Upon joining Matthew Douglas, Russell obtained his Diploma in Financial Advice as well as an advanced pensions qualification, both from the London Institute of Banking & Finance, and has been providing high quality advice to a growing client base in the South East. Similar to Matthew, he graduated from Southampton University with a BA (Hons) in Modern Languages in 1992. Russell has five children and lives with his wife, Rachael, in Surrey. He has a passion for most sports, but particularly hockey and snowboarding and is a regular volunteer with SAMARITANS. 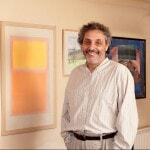 Anthony (Tony) is another Adviser providing independent advice to clients over Essex, Suffolk and Norfolk. As a Director, Tony also leads our investment Meeting each quarter where we review our model portfolios and investments recommended to clients. Having worked for AXA Sunlife, HSBC and Nationwide Building Society, Tony has a variety of knowledge and experience to offer our clients. 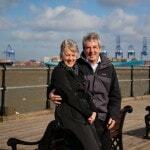 Tony is Diploma qualified and also holds advanced qualifications in Pensions and Managing Investments. He is currently studying for the Advanced Diploma with the aim to become Chartered in due course. When he is not working, Tony enjoys spending time with his wife and their young son Thomas. Frank is another Adviser and has a wealth of experience in Mortgages and Financial Planning stretching back some 26 years, starting in 1990 with Abbey National as a mortgage administrator, 1994 with Prudential as a Personal Financial Adviser before becoming an Independent Financial Adviser in 1998. Frank read Politics and International Relations at Essex University and holds the Advanced Financial Planning Diploma for Financial Advisers, DipFA and Certificate in Mortgage Advice and Practice CeMAP. He also heads our mortgage department. Frank is married with four children, is a keen sportsman with a passion for football and boxing and on Tuesday and Thursday evenings you’ll catch him being put through his paces at the Castle Boxing Club, Colchester Leisure World. After a long and varied career with Legal & General and as a partner with Morgan James Associates, Karl has a wealth of experience and knowledge. He is married with two adult children and with his wife are active in helping local charities in Brightlingsea, where they live. Roman is our Back Office Manager, tackling the administrative and compliance processes for advisers and clients. 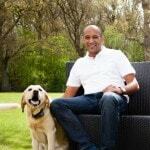 Roman has 24 years of industry experience, having worked for The Prudential in various roles and, as an Independent Financial Planner for about 10 years. This experience is vital in managing our back office and business management systems. When he is not at work, Roman enjoys socialising with friends and old rugby team mates. He also enjoys travelling and visiting family overseas. As our Front Office Relationship Manager, Georgia works with clients and advisers on a daily basis. Since leaving school, Georgia has worked for a large financial third party administrator and is currently studying to be a trainee financial adviser. Georgia lives in Colchester and when she’s not working you’ll find her getting involved in a variety of sporting activities. Maxine is Front of Office Support and the newest member of the team. Previously she has worked for the local Council, Tendring District, and also the local Primary School where her children attended. Maxine is a keen member of the team who likes to help to support our clients to the very best of her ability. Away from the office Maxine has a very creative side and enjoys knitting to relax. Rebecca has been an integral part of Matthew Douglas since its inception, she has a first class degree from the school of psycho-analytic studies at Essex University and works with the team organising events and advising on the strategic direction of the company. She juggles these commitments with studies for her Masters in Refugee Care and volunteering with the Syrian Relocation Project in Ipswich. Rebecca is married to Matthew and together they have three adult children. 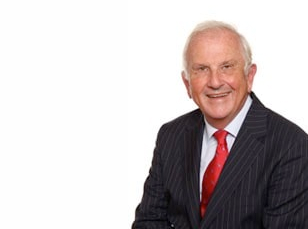 As a retired Chartered Accountant, Douglas is responsible for our In-house Compliance monitoring. He ensures we maintain high standards for our clients and keep within the Financial Conduct Authority (FCA) guidelines. 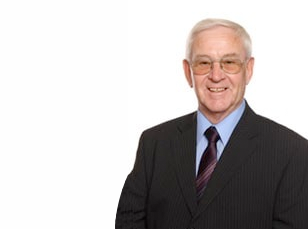 Douglas is used to working with numbers and auditing files, having been a Chartered Accountant for over 40 years. When he is not in the office, you will find Douglas chairing the local Abbeyfield Reigate Society (sheltered housing) and maintaining his fitness on the golf course. Paul joined Matthew Douglas in January 2018 having moved from a customer service and banking background with Nationwide Building Society. Currently he is studying towards a certificate in Para-Planning to support his administrative and sales support role. He has a two year old son and will be getting married August of this year. As a keen golfer his ability is somewhat in decline of which he can partly attribute to the demands of his young son! Away from the office you are likely to find him golfing (weather permitting), in the gym or reading his son a Thomas the Tank-engine book for the hundredth time! !